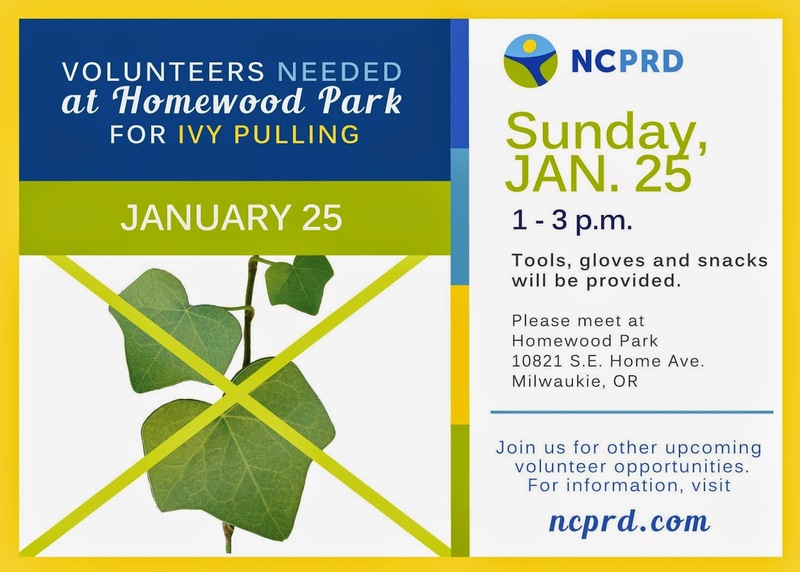 Volunteers are needed to help remove invasive English Ivy from Homewood Park on Sunday January 25th, 1pm - 3pm. 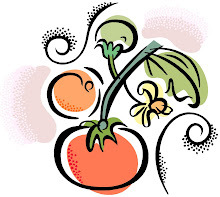 Tools and snack will be provided, please dress for the weather. 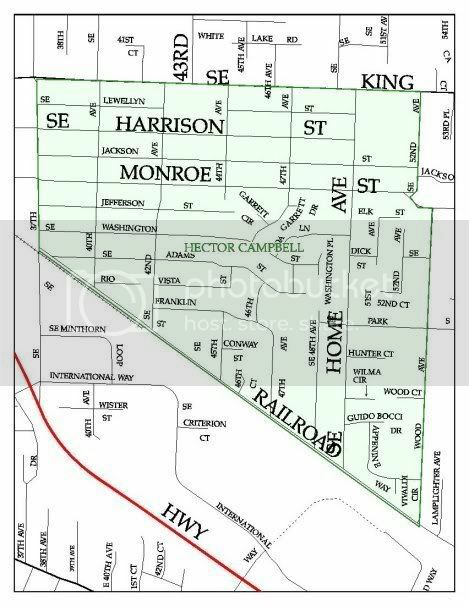 We encourage every one to walk or bike to the park, there is limited parking on Home Avenue. 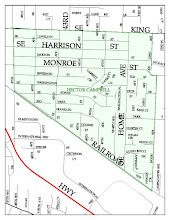 Homewood Park is located in Milwaukie on SE Home Avenue between SE Monroe st & SE Ada Lane.